There are three basic phones on-campus that are available for Faculty and Staff. 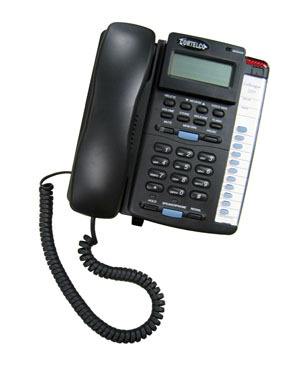 Knowing what type of phone you have makes it easier for the Telephone Technician to properly troubleshoot any issues you may be having. Only digital phone on campus. New analog phones that are replacing the Beige Analog phones. They are enabled with Caller ID and look similar to the Meridian phones.